We are proud to announce our newest addition to our Mirror Photo Booth Line. Our vintage booth, perfect for the client that wants that classic feel to their event. Also looks great standing alone. This booth may look old, but we assure you it is state of the art with all the bells and whistles. 4X6 Prints are standard with this booth but we can still accommodate the classic 2X6 prints as well. Text messaging to your phone, not a problem. Message us for more details! Happy New Year from All Axcess Entertainment. We are happy and honored to be part of Wedding Wires Couples Choice Award for 2018. 8 Years straight we have had this honor and this was no exception. We want to thank all of our past clients who have taken time of of their busy day to write a review about their wedding. Wedding Wire Couples Choice Award 2017! 5 Straight years, we have been in the top 5% of business's with 5 star rating from clients on Wedding Wire. New Addition to our upgrade menu! We now offer custom animated monograms. These have the subtle look of a static monogram, but we can have them rotate through a bunch of different versions of your monogram.. We shine them on the best location in your room for a great effect..Check out the awesome spot we used for Heather and James Wedding! Aliza and Brians Wedding at Addison Park! Catching up on some blogging over the next few weeks now that wedding season is winding down.. So expect to see much more content and updates to our website. Heres a awesome photo shot by Gerda from Artist European in Toms River. Aliza and Brian have been friends of ours for years, and they finally tied the knot! Take a look at how great our awesome wireless uplighting looks in pictures! Mirror Me Booth is Now here! Book it for your next big event! We are proud to announce our Mirror Me Photo Booth, It is truly a mirror that will tell you how awesome you are! This is a brand new product, and we are one of first to offer! Trust us this will WOW your guests! Taking Photo Booths to the next level! Weddings, Sweet 16's, Mitzvahs, Birthday Parties and more! take a minute and watch the mitzvah promo video! Wedding Wire Couples Choice Award 2016! We want to thank our 2015 Couples for making it another great year! We are in the top 5% of vendors to receive this great award…. For the month of February we are running a wedding wire special, 10% off any wedding package! All Axcess Entertainment is now offering ‪#‎hashtag‬ Printing for any occasion! What is #hashtag printing? …You come up with a custom hashtag only for your event, and we display all photo's taken on Instagram with that #hashtag..you go to the Hashtag Kiosk and Pick the photo you want printed and Print out your Instagram Photo on the spot!…Custom Border for each event! Have the newest technology at your next event! CHECK OUT OUR NEW SLIMLINE PHOTO BOOTH KIOSK! New to All Axcess Entertainment is our Slimline Photo Booth Kiosk!, This thing is awesome and has all the latest technology. You can Post your pictures to Facebook, Instagram, Emailed, and Even get your photo's TEXTED right to your phone, with a custom message! We also now offer video messaging as well with this kiosk. We are also running a special on custom Step and repeat backdrops that you get to keep after your event! Make sure you book this for your next event! All Axcess is Wedding Wire Rated 2015! 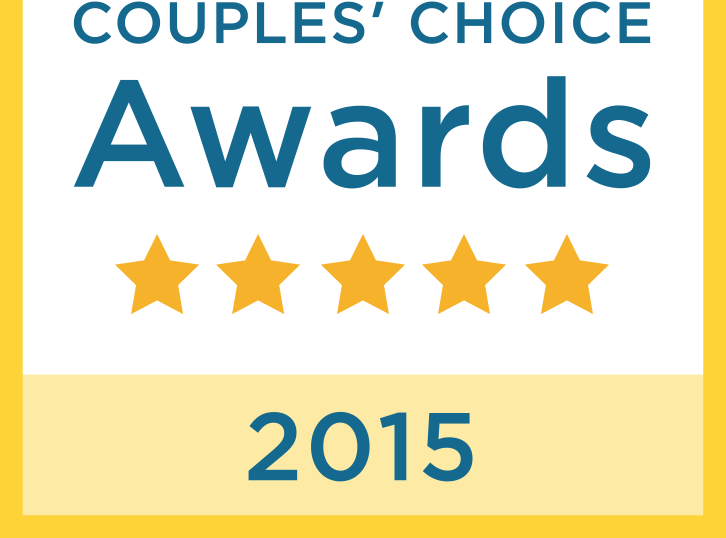 We are proud to account we are Couples Choice for 2015 from wedding wire. We are a referral based business. We do not advertise to get our clients. We strongly believe that our work speaks for itself. If you are looking for a special and a true one of a kind wedding or event you have found the right place. We are running a 2015 special which is 20% off all photo booth packages!